The Biere double wall stainless steel tumbler is a road warrior's dream come true in winter or summer. 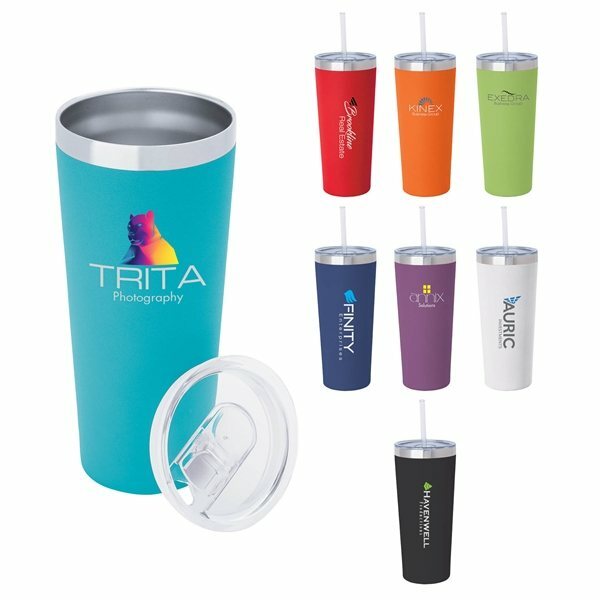 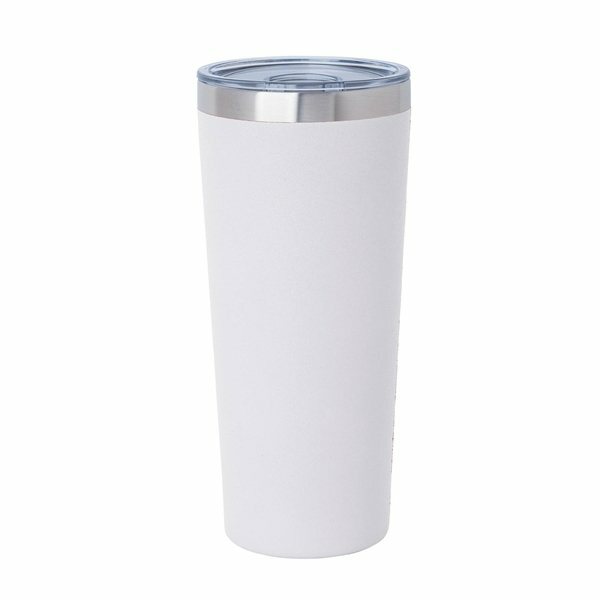 Its double wall construction with 201 outer and 304 inner stainless steel, copper lining, acrylic lid with spill-proof slide closure, drinking straw and powder coated body finish means your drink will remain firmly in hand and maintain the desired hot or cold temperature for longer while you commute. 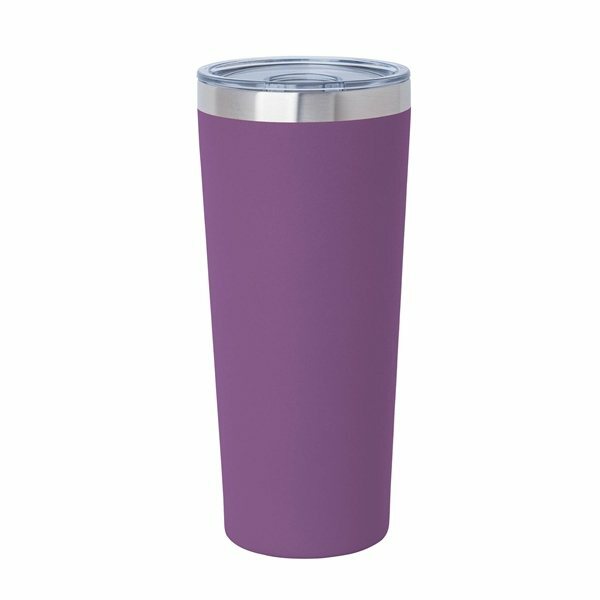 The lid features a silicone ring to help prevent spilling and the powder coat prevents sweating.